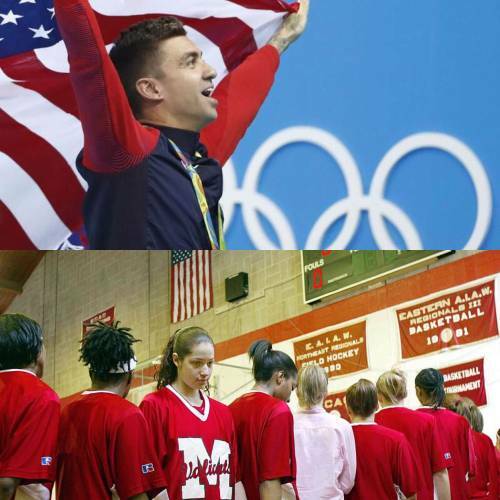 We speak to Olympic gold-medal swimmer Anthony Ervin about Colin Kaepernick’s anthem protest against police violence, Ervin’s book ‘Chasing Water,’ and life since winning gold in Rio. Then, choice words about, and then from, an athletic activist who walked in Kaepernick’s path, Toni Smith–Thompson. The ‘Just Stand Up’ award goes to Khaled Beydoun for his look at how Kaepernick is being dealt with in the sewers of sports radio. Finally, we answer a phone message from listener Ronnie that asked the Edge of Sports hotline why we speak about athletic resistance at all.